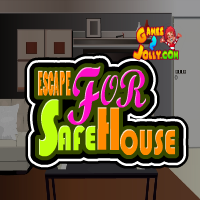 G4K Rescue the Birthday Girl Escape is another point & click escape game developed by Games4King Team. There was a palace in a beautiful and magnificent city. The location and the palace were beautiful. A birthday girl lives at that place. 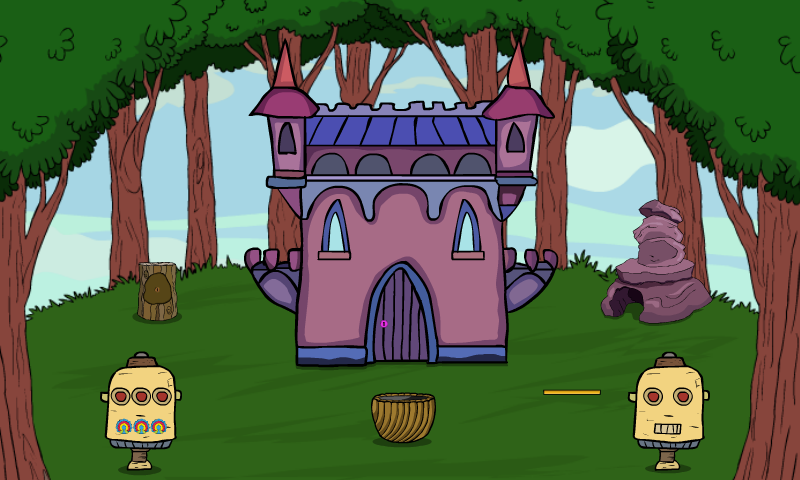 That birthday girl has been unexpectedly locked up in a fortress for a day. It is your duty to rescue the birthday girl. 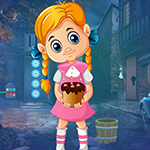 It will help you to find the hidden clues and items where the birthday girl is to save her. Find them all and free the birthday girl. Good luck and have fun!